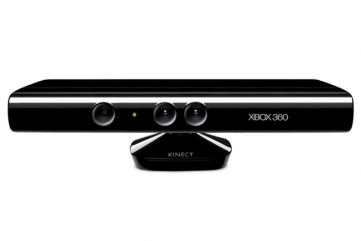 The Kinect is obviously a super popular gaming device, but over the past few years many researchers, hackers and even regular people have realised its huge potential for doing other things, like helping medical professionals during operations or creating brilliant works of art. Its potential in the medical arena has spread even further, as we’ve seen over the past year it’s been used to help stroke victims interact with others online and play a role in hospitals across the globe, but this week it seems the “Kinect Effect” could play a valuable role in helping out with physical therapy for those in the Armed Forces. According to Technology Review, Microsoft is in talks with the Armed Forces in the US to create a package for wounded veterans, which would enable them to take part in vital physical therapy activities from the comfort of their homes. The West Health Institute based in San Diego has also been looking into Kinect-based therapies after realising that the biggest problem faced by those in need of regular physical care is that they’re not doing it enough or properly and Microsoft’s technology could turn long and sometimes painful treatments into fun exercises that are being performed correctly.